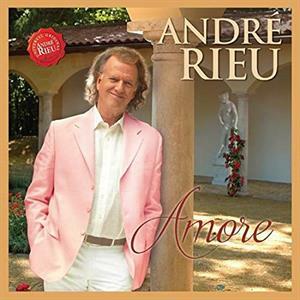 Join André Rieu for a night of romance, fun and festivity along the canals of Venice. 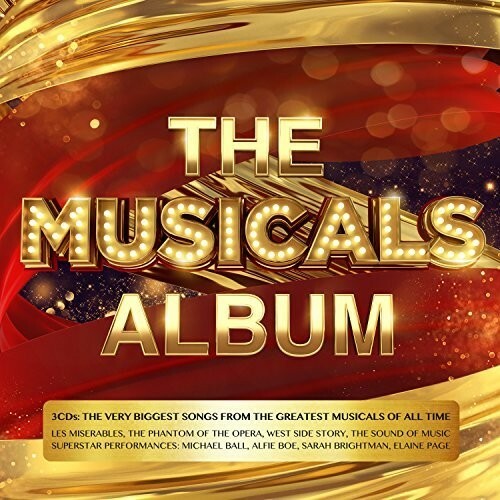 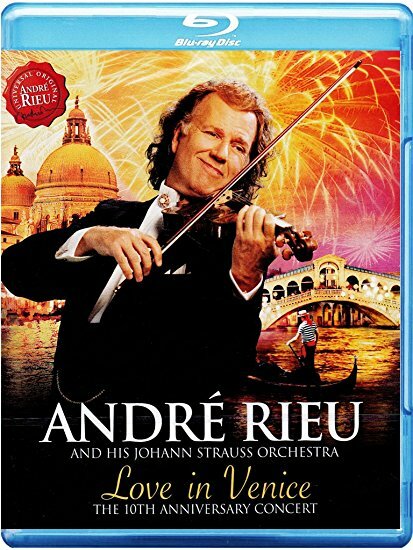 Brimming with Italian vitality and romance, Love in Venice features a selection of well-known Italian melodies performed in Rieu’s unique and unforgettable way, plus much more. 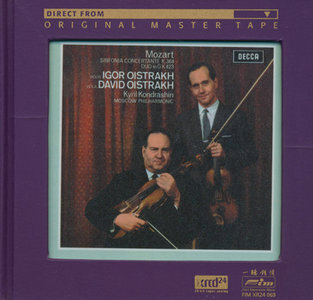 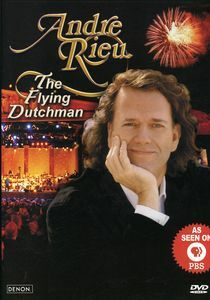 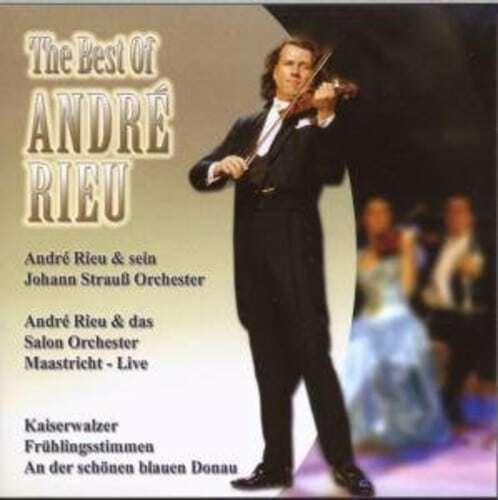 Filmed in the outdoor town square in Andre’s home town in The Netherlands, this BLU RAY features over 2 ½ hours with Andre Rieu and his Johann Strauss Orchestra.